Dinner time at my house has to be stress free and no fuss. That is why I always create my meal plan around real easy recipes like this one I am going to share with you today. My kids love salmon. Even the four year old. I am super lucky. Well, the four year old does call it salmon chicken…. For a over a year now I have been buying my salmon from the Schwans guy. Schwans comes by my house every other week and they offer online grocery delivery. 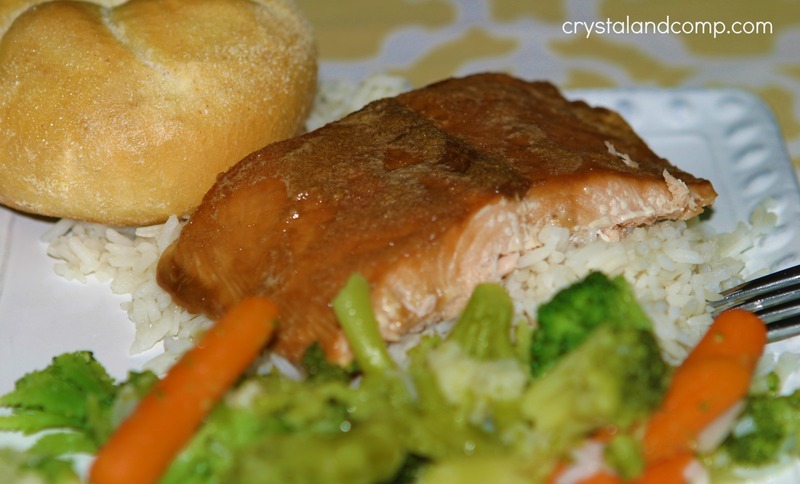 I love to get frozen chicken (which go perfectly in the crockpot), the Alaskan wild caught salmon, some frozen veggies, dinner rolls and ice cream for the kids. Their salmon is amazing and the fillet sizes are perfect portions. We eat salmon about once a week. I love to bake them- the cook so quickly. 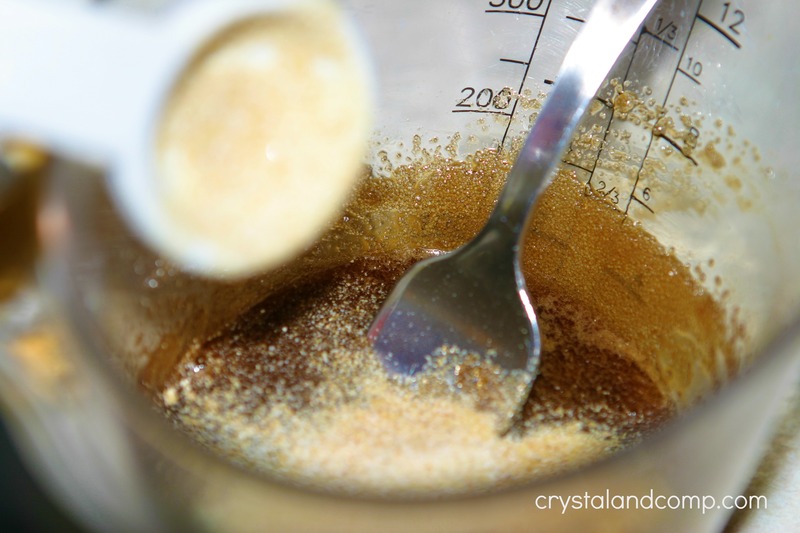 Today I am going to share with you a delicious brown sugar marinade that is perfect and delicious! You’re gonna love it and the ingredient combination is fun. 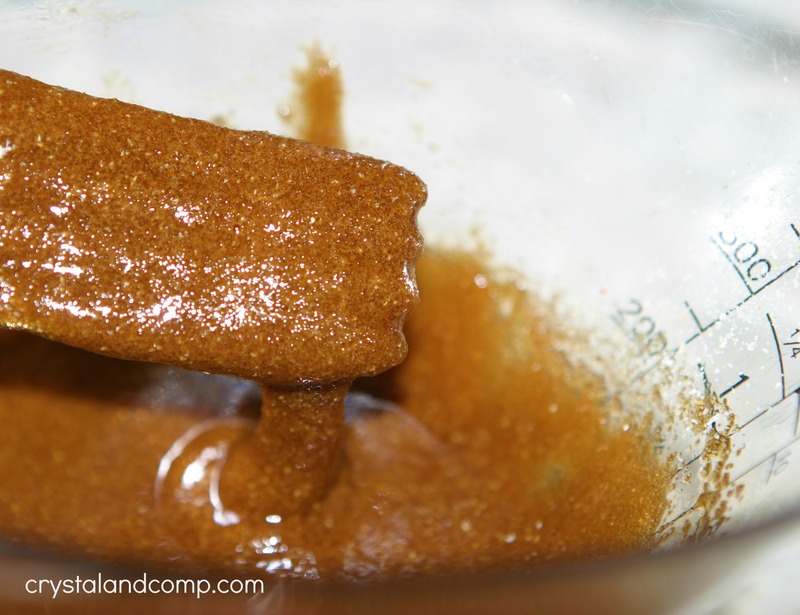 Combine the soy sauce and brown sugar in a mixing bowl together. Add in the garlic and onion powders. I typically would use minced garlic, but I was fresh out. 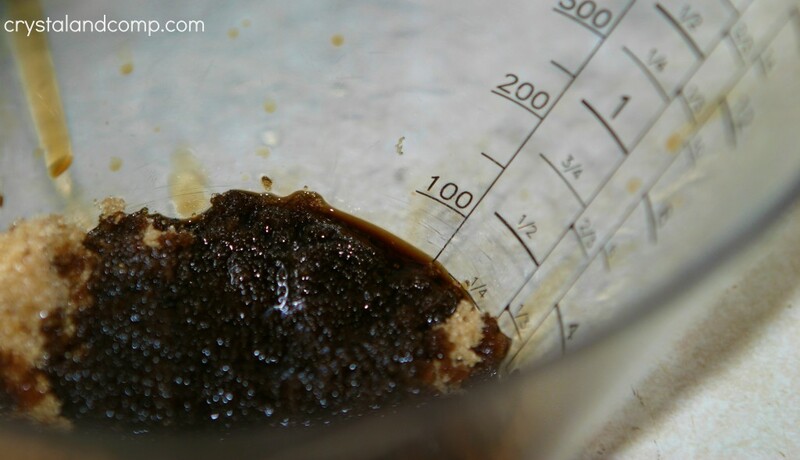 The marinate will be a pasty consistency and thick like brownie mix only grainier. 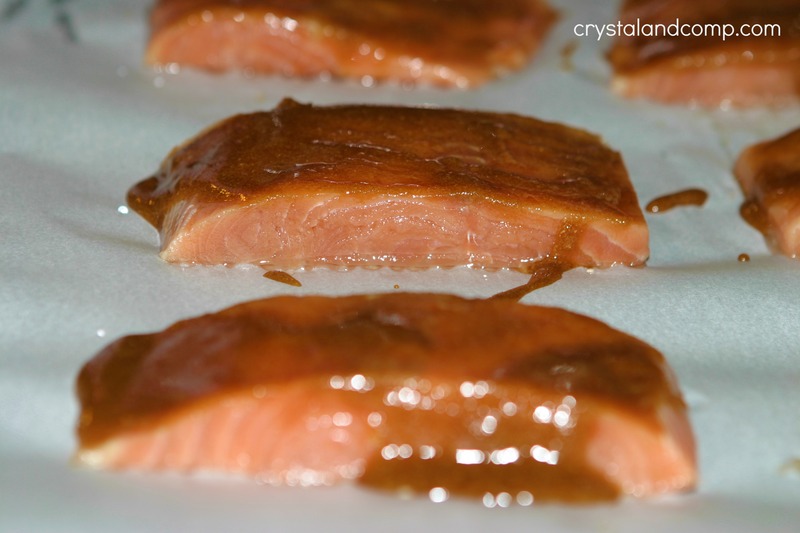 I like to bake the salmon in a cookie sheet covered in parchment paper. Makes for super easy cleanup. 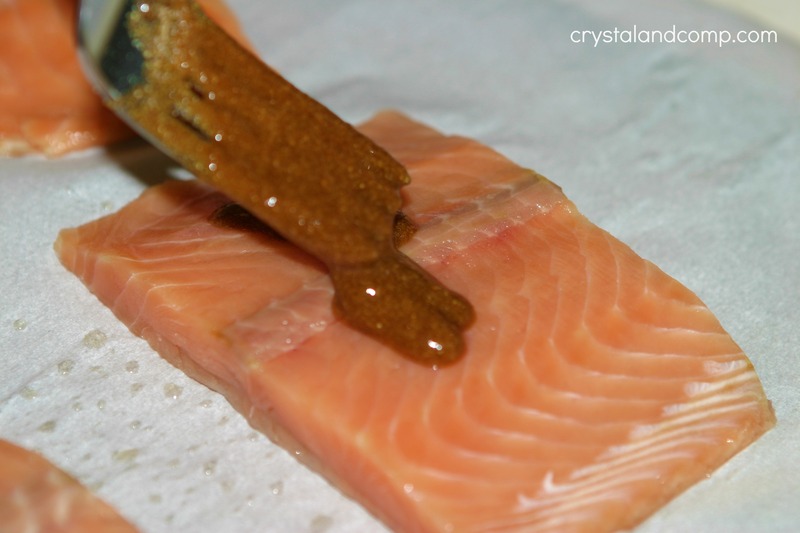 Evenly coat each salmon fillet with the marinate. A little goes a long way. Bake at 350 degrees for 15-20 minutes. A little longer if you want. These cook pretty fast. We like to have rolls or bread often with our dinner. 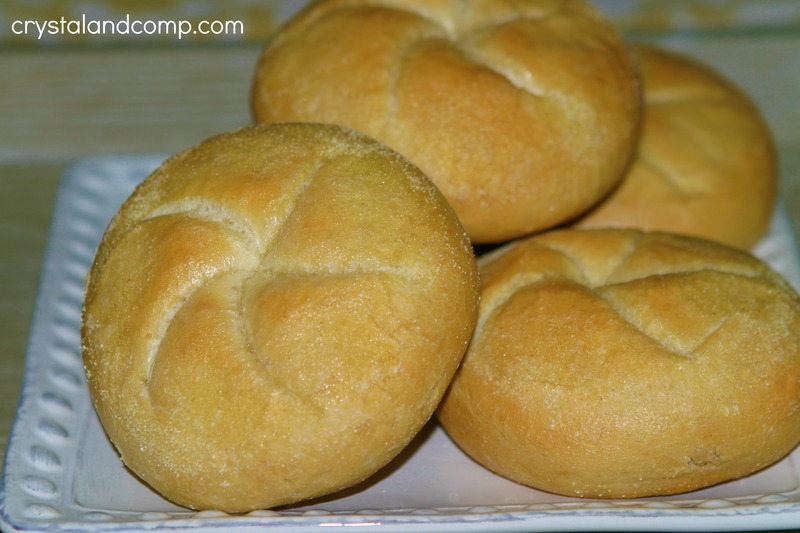 Generally I keep a stash of Schwans’ Cheddar Herb Biscuits on hand, but this time I ordered some the their Kaiser rolls which are perfect for summer. One roll can be divided by two smaller kiddos. I put these on a separate cookie sheet in the oven. While the salmon and rolls are baking I get a pot of rice steaming and I also get some veggies going on the stove. Here is my favorite way to cook frozen veggies. This time I did the California Blend that Schwans carries. 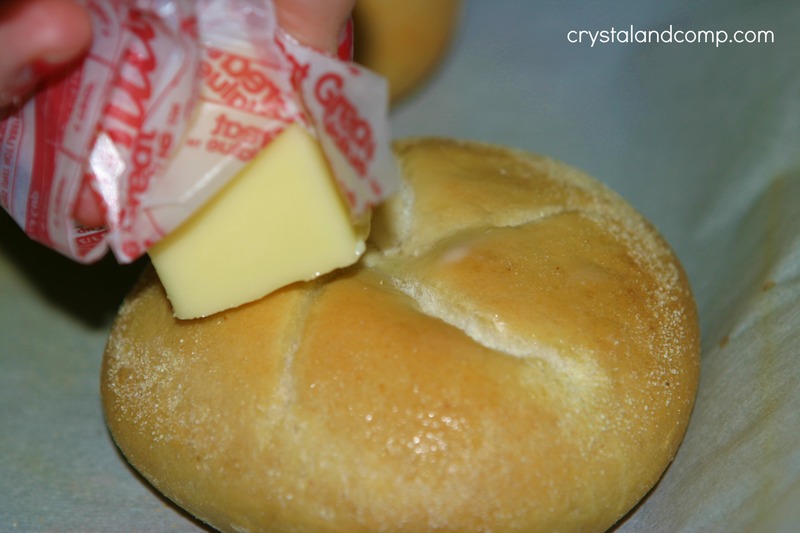 When the Kaiser rolls came out of the oven, I ran a stick of butter over the top. Yum! The rice and veggies finished about the same time as did the salmon and rolls. I served the salmon over the rice with rolls and the veggies as sides. Super easy dinner and bellies were grateful! I want you guys to have dinnertime success too! I firmly believe that meal planning is the best place to start when making the commitment to eat dinner at home as a family. Crystal & Co., has partnered with Schwans to bring you guys an awesome time and money saving opportunity. When you place an order with Schwans online, at check out use code SARAS2 and you will get $5 off a $25 order or $10 off a $50 order. They also offer a rewards program that pays back 5% on future orders, that will be automatic when you sign up. Feel free to read my disclosure statement. 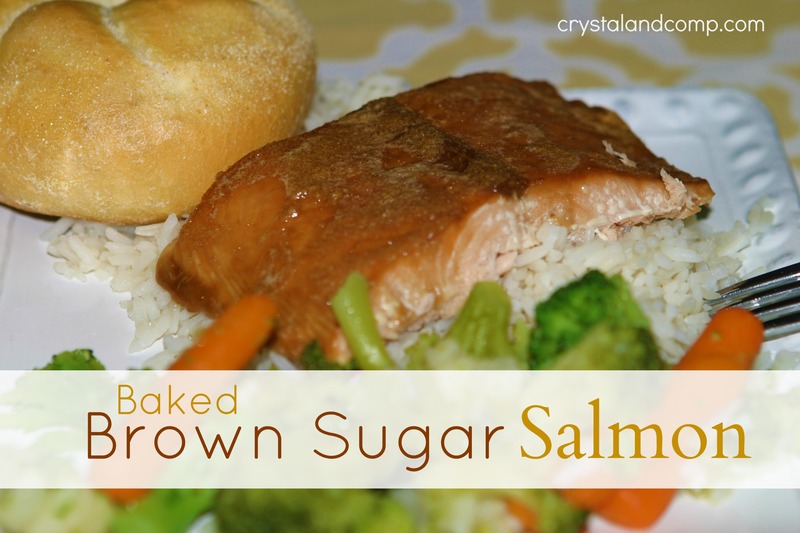 My husband and daughter both love salmon and this sounds delicious. Pinning! Found your link at Monday Funday. My husband loves salmon, but I prefer a milder fish. This sauce looks really tasty and might make me want to eat salmon more often! We will just love this Salmon! 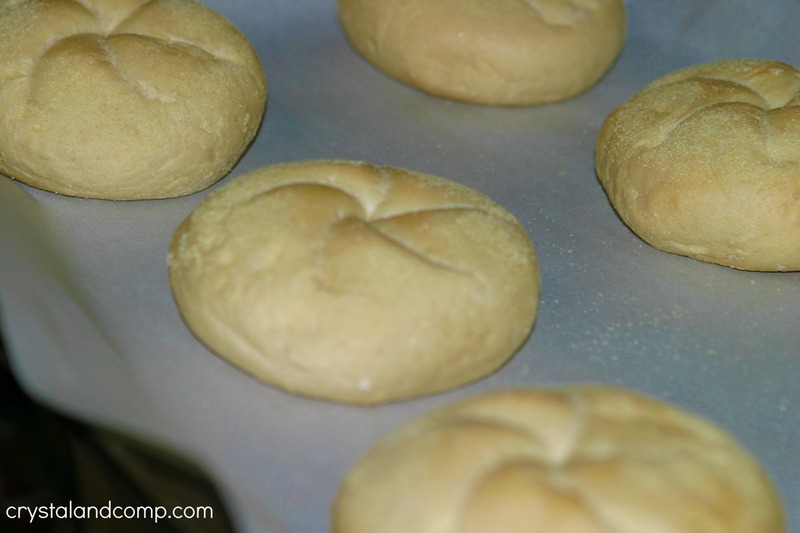 Thank you so much for sharing this great recipe with Full Plate Thursday. Hope you have a fabulous week and come back soon!